Edward Winkleman is the director of the Winkleman Gallery in New York. He is cofounder of the Moving Image art fair and has participated in art fairs such as ARCO, Art Chicago, Pulse, Year 06, Aqua Art, and NADA. 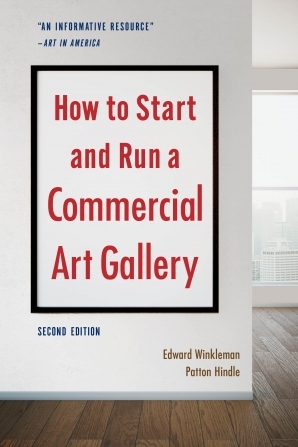 He is the author of How to Start and Run a Commercial Art Gallery (Allworth Press) and of EdwardWinkleman.com, a blog that focuses on art (in particular, demystifying the gallery system) and politics. He lives in New York City.